The Policy allows ratepayers who meet the policy requirements to apply for a parking permit to utilise the Leeuwin Carpark and Ramp. Please note that an annual administration fee of $50 is payable, prior to the permit being issued. the motor vehicle, boat and trailer must all be registered under the applicants name, and registered to the rateable property. 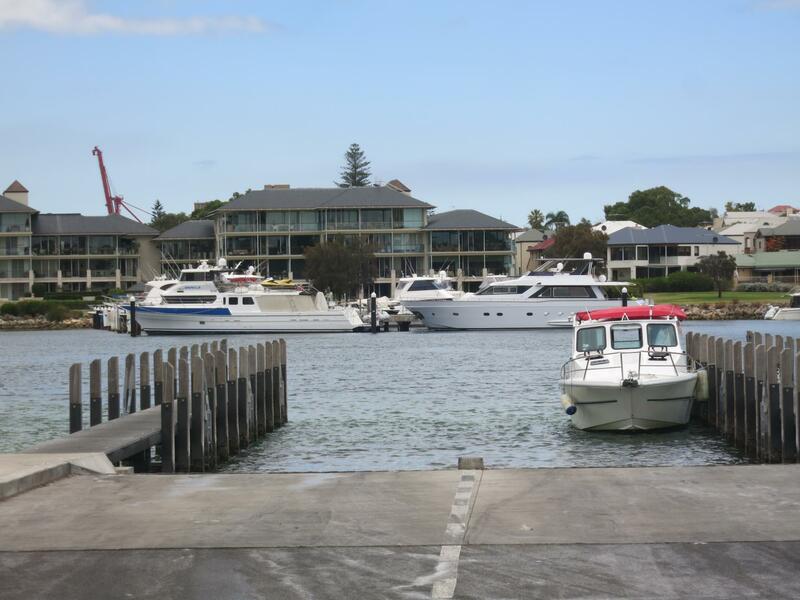 Permits are available only to ratepayers who are occupants of their house or property of the Town of East Fremantle, who are required to produce evidence to the effect that the motor vehicle, boat and trailer are registered at their normal place of address. The permit is in the form of a sticker that must be placed on the drivers side of the front window (bottom right). Maximum of one permit per owners of a rateable property, regardless of additional properties owned. Originals of driver’s licence, motor vehicle, trailer and boat registrations must be presented every year when making application. If the permit is not displayed correctly, a parking infringement notice may be issued. Residents/ratepayers are required to complete an application form - please ensure that all sections on both sides of the form are completed.